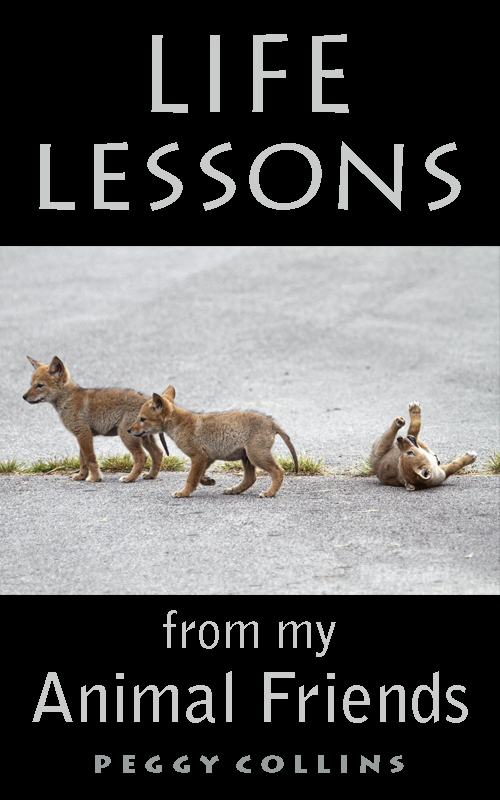 I recently released a new e-book called "Life Lessons from My Animal Friends". The book has 25 of my favorite animal photos taken over the years, paired with inspirational and humorous sayings. This book is the second in a series and it's available from Amazon (for Kindles) and Smashwords (for different readers and formats). You can download a small sample for free from either site but the Smashwords sample is bigger. 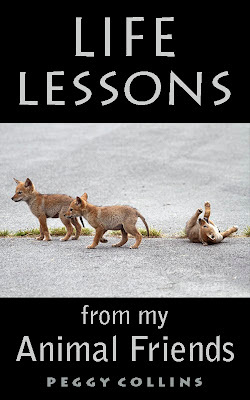 My first book from the series, Life Lessons from My Squirrel Friends, is also available from the same websites. Coming up next...a book about my bird friends! Hi Peggy! Oh, congrats on these books! How clever and creative of you to do them. Just brilliant with your amazing photos. I hope you are very well. I am putting in an order for some sunshine, how about you?